Join us for this presentation with physical therapist Kevin Lenoir. Kevin specializes in working with people who have neurologic and orthopedic conditions. His presentation will focus on mobility and the role physical therapy can play in improving balance and safety. The presentation will address fall risks as well as strategies to reduce falls. This event begins promptly at 2:15. Cost: Open to the public. There is no charge, but seating is limited. 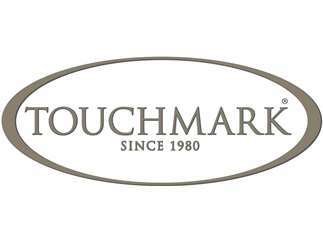 Call Anne Wilson at Touchmark (541-383-1414) to RSVP.